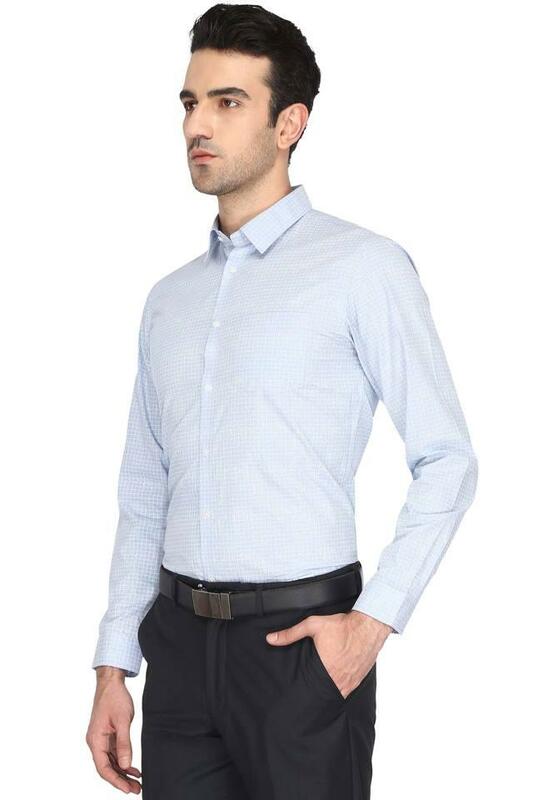 Liven up your wardrobe with this formal shirt from Arrow NYC. Tailored in good quality fabric, this shirt is comfortable to wear. 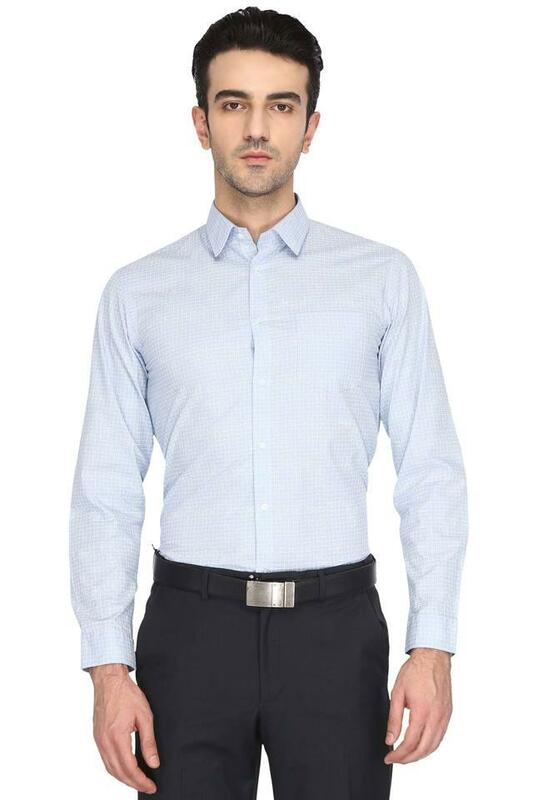 This checked pattern shirt in perfect fit features full sleeves which adds to its design. 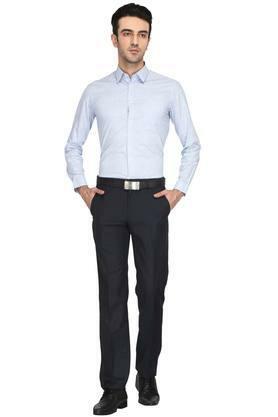 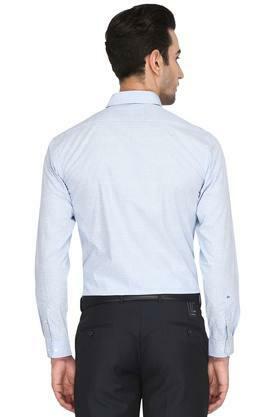 Wear this shirt on any formal occasion to create a lasting impression. You can team it with trousers and a pair of slip on shoes to complete your look.